Packaging materials like moving boxes, markers, labels, box cutters, scissors and tape should be of a high quality. The durability of the packaging material ensures that your belongings remain protected from damage. Packing should never be done randomly or sloppy because it makes the task more time consuming and confusing. Make a list of all the items that are to be moved and divide them into several categories. When you have a record of all the items, you do not miss out anything essential. Just follow the list to know which item goes in which box or bin for a swift and easy move! You should disassemble the furniture before packing. The heavier items should go in first. Delicate items like glassware and dishes should be covered with bubble wrap and crumpled paper for protection. Power cords should be kept in secure containers. The boxes should be labelled to avoid damage. Over-packing is never a good idea because the mover finds it difficult to lift the boxes. There is also the danger of things falling out of the boxes due to the pressure and weight on the bottom of the box. Keeping the weight of the boxes lesser than 30 pounds is advisable. 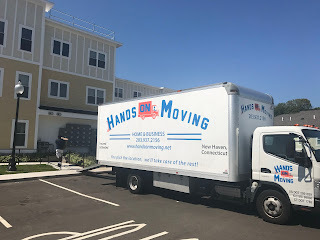 By opting to hire packing professionals in CT you can be sure you are using the correct packing materials and will get your belongings from point A to point B safely. 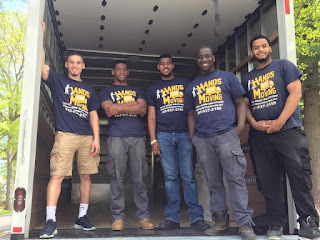 A professional moving company has a lot of experience in packing all types of items including furniture, fragile pieces and big appliances. You can be assured that your possessions are handled with care and professionalism. 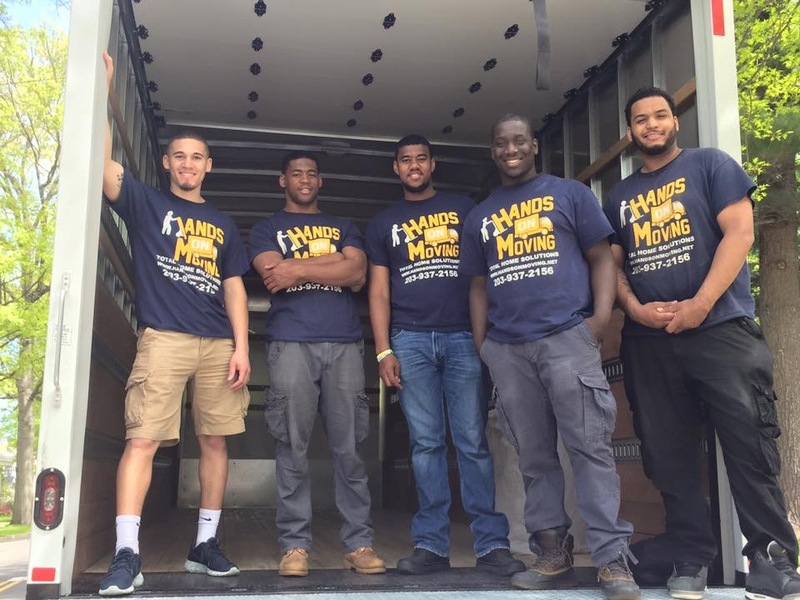 Follow these packing tips while packing and preparing for relocation to ensure a safe ad easy move!